My name is Holly! I’m a wife and a mother. My husband is Jason and we have been in love for 10+ years. We have 3 children together: 2 boys and girl. I began my entrepreneurial journey as a graphic designer and a blogger, but I have added to my resume by founding The Digital Homeschool Convention in 2016. That’s Right I’m a Homeschool Mom! If you ask me how long I’ve homeschooled, I usually don’t have a good answer for you. We’ve been doing this pretty much since day one. I am in love with the idea of homeschooling, God has really placed it on my heart. Don’t get me wrong homeschooling isn’t always easy as evidenced by the healthy friendship I have with the local baristas at Starbucks. I’m fueled by 4-6 cups of coffee a day! 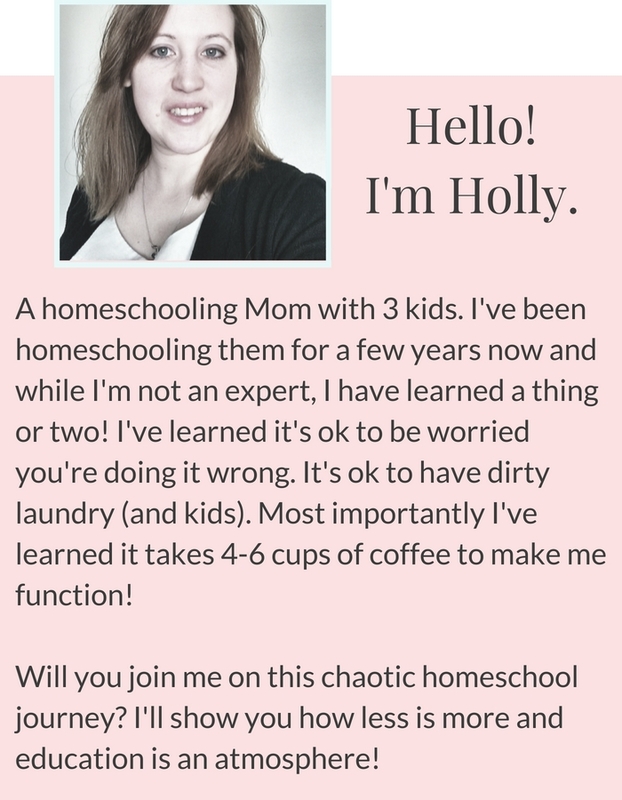 My passion for homeschool lies in the fact that it is completely customizable. 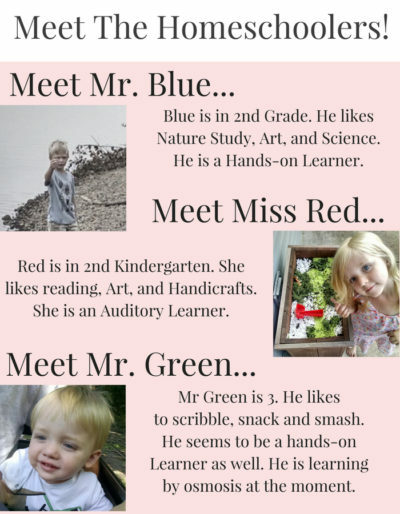 I love knowing that each of my children has different learning styles, different interests, different passions and different strengths in subjects. They may be young but they are already so diverse. I couldn’t imagine someone else, a public school teacher getting to watch them learn and grow the way I get to as a homeschooler. We also have some amazing fringe benefits: sleeping in, pajamas as our school uniform, knowing the principal, janitor, lunch lady and maintenance department, we don’t need permission slips, and we can create our own schedule and classrooms. I want At Home With Holly to be a source of encouragement in your life! I know as women we lead hectic lives. We are bombarded with the demands of life, social media, our own self-doubt. At Home With Holly is about creating intentional homes that can be loved and lived in. This means creating breathing room from life’s demands, helping your manage your time, organize, live healthier, budget better and be intentional about family. I send you exclusive free printables, share amazing deals, give you an honest look at being a mom by sharing what’s going on in my life, and I love hearing from YOU. Homeschoolers- if you opt-in occasionally I send you amazing offers from homeschool companies too, exclusive discounts, freebies and more! Where are you located in PA? I am in Harrisburg, do you offer classes locally? I am not very far from Harrisburg, in fact, I used to go to school in Harrisburg! I don’t teach any classes locally on a regular basis, just speaking events and church workshops, things like that. If you want to share a free resource, how about the free app alpha-read. It is supported by the website http://www.alpha-read.com. The app is designed to be used one on one, adult helper and preschool child. The objective is to introduce the young child to the concept that letters have sounds and sounds combine to make words. Children who learn their letter sounds this way gain a firm foundation for subsequent spelling and reading. The app includes Pointers for Parents and provides ongoing guidance. Children really enjoy it and it has a long history of success in home and classroom settings. Originally a learning kit, it has been updated as an app. Do take a look!!! My Favorite Place To Buy Used Books! My Kids Love Mail So I Got Them Kiwibop! All content may contain affiliate links. These are links are nifty because they allow me to earn money for all of the time I put into my website. If you click and decide you'd like to make a purchase, I get a commission. I do my best to make sure that each link is something that provides value and that I personally use or have knowledge of. This policy is valid from 06 May 2015. My name is Holly. 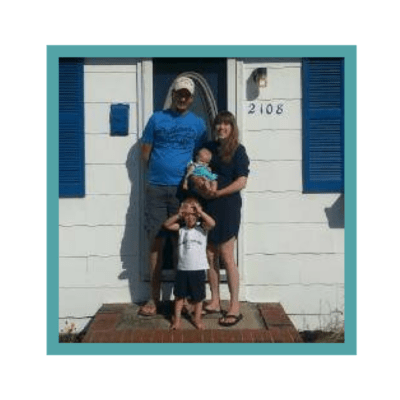 I write about homeschooling and running a household while keeping it calm, cool and collected. The truth is I am not always calm, cool and I am nearly never collected. I’m just a girl, trying to stay caffeinated enough to pull off the illusion that I have it together. I’d love to have you stay and look around a little bit! Check out my newest free e-course: Homeschooling On A Budget for tips on how to save for and stick to a solid budget this year. Click here for more info!